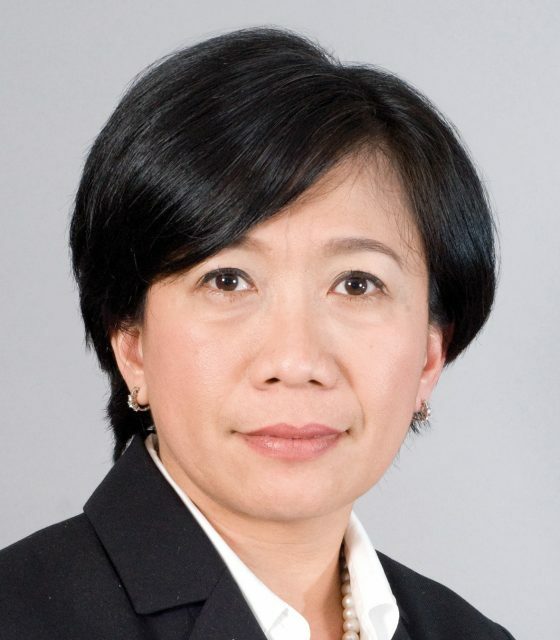 Yanti Agustin has been appointed the new Asia Pacific head of trade finance and logistics for JP Morgan’s treasury services division. Agustin replaces Asif Raza, who has transferred to Dubai to head up JP Morgan’s growing treasury and securities services’ Middle East and North Africa business. Based in Singapore, Yanti brings over 20 years of experience to this position, having served in a variety of credit, sales and corporate finance roles during her banking career. Her background in credit, combined with her trade knowledge, has enabled her to structure value-added solutions for JP Morgan clients. Over the past four years with JP Morgan, she has been responsible for the trade finance business in the Southeast and South Asia regions for corporate and financial institution clients. JP Morgan’s trade business has grown significantly over the past few years, including a 55% growth in new business in the last year alone.